Javvy proposes its crypto solution for users to overcome all barriers to adoption with a regulation-first approach, defining a carefully crafted business infrastructure and multi-tiered risk mitigation policy. The technology framework is then built on that solid foundation. The consumer-facing front-end of the Javvy solution couples, by exclusive integration, a crypto wallet with the world’s first distributed, fully automated, cross-currency exchange. 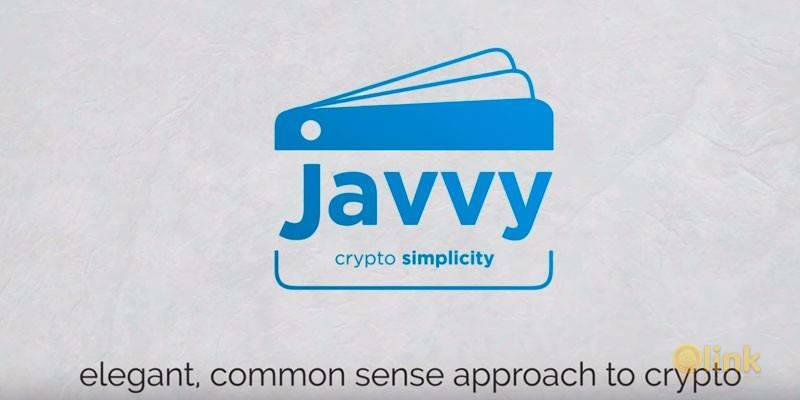 The combination of a properly designed crypto exchange with a safe, intuitive, and feature-rich crypto wallet, and a capable team is what sets the Javvy crypto solution apart. Business Model for Regulatory Compliance The Javvy business entity is structured to allow the separation of certain technology components and compliance processes across multiple jurisdictions to allow for a much easier and lower risk registration process for all cryptocurrency customers globally. The Javvy compliance team applies its unique knowledge and experience of the regulatory framework to navigate the quagmire of policies to further simplify the user experience while increasing security and ensuring all relevant regulatory requirements are satisfied. Mobile users are able to install the Javvy wallet application easily, while desktop users are download the Javvy wallet from the Javvy website and use it anonymously for basic send, receive, and convert operations. The wallet's front-end user interface is designed with the layperson in mind and includes an integrated registration process for users wishing to buy and sell crypto. For the more advanced operations of buying, selling, and using cryptocurrency in the real-world (e.g. international debit card, sending CASH, etc), further simplicity is achieved by implementing a rule based tailored registration process to require only the documentation needed to meet the regulation criteria of the user's country of citizenship.